Receive the same education that ARRS is known for online with the Virtual Meeting. All sessions will be available live and on demand for 3 months following the meeting. This open access study compares the performance of DECT with that of breast MRI for detection of silicone gel breast implant rupture and nodal spread of silicone. Describe ultrasound findings of the neonatal spine and the pediatric thyroid and discuss imaging of diaphragmatic hernia in this new Web Lecture. 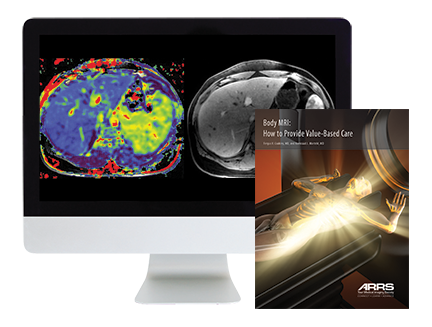 This Online Course provides a clinically-focused update on the current optimal performance and interpretation of body MRI across a broad range of real-life applications. 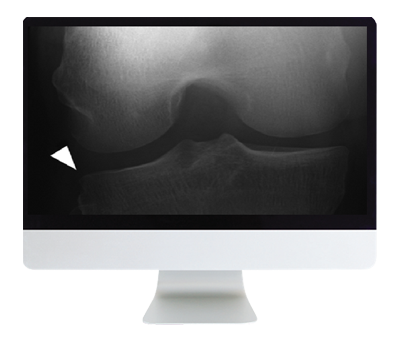 This Online Course provides a comprehensive framework for radiologists in a broad practice setting to establish and manage a variety of common musculoskeletal issues. 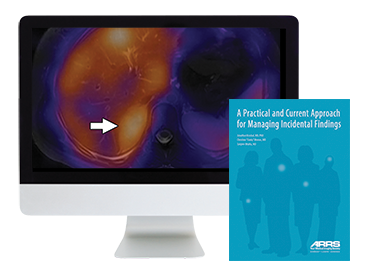 This Online Course addresses the wide spectrum of incidental findings, and provides contemporary evidence-based approaches to help standardize how they should be managed. Support the next generation of radiologists. Join ARRS and help advance the radiology profession. Learn about ARRS' 500+ Credit opportunities. Download the latest Member Benefits Guide. Access cutting-edge research—with abstracts and oral presentations covering every subspecialty.